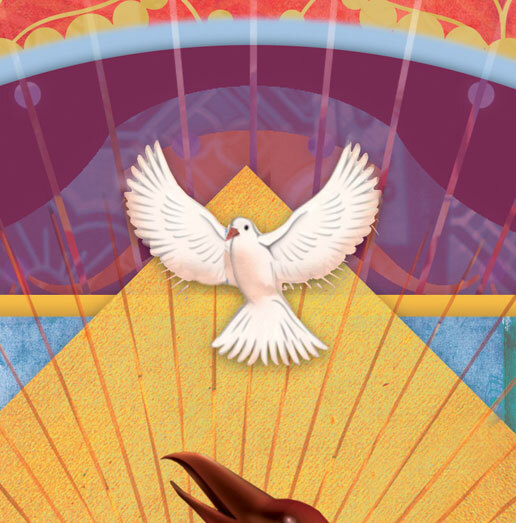 Category: Ancient Wisdom Tags: healing, Illustrated, mandalas, meditation, Mythology, symbolism. 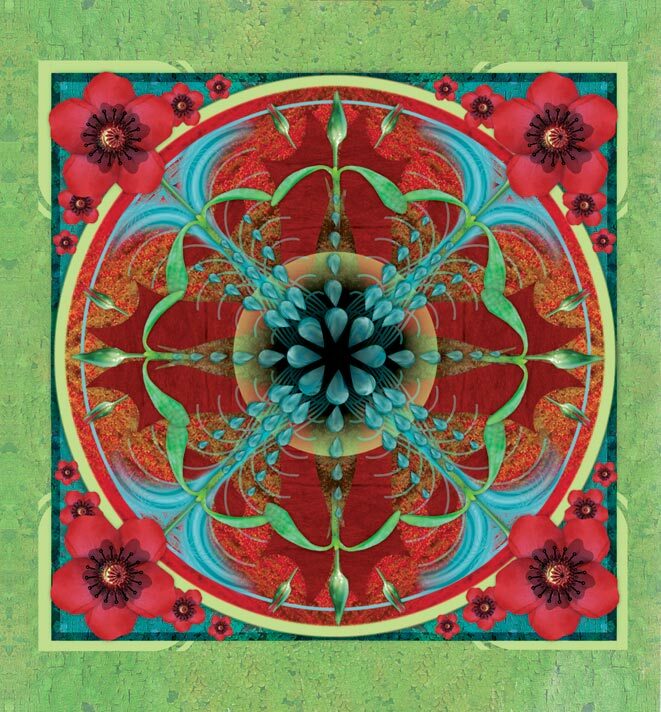 Mandalas are highly decorative, symmetrical diagrams used as a focal point in meditation. The 150 mandalas in this book are designed to appeal to anyone meditating today and require no expert knowledge or faith base. 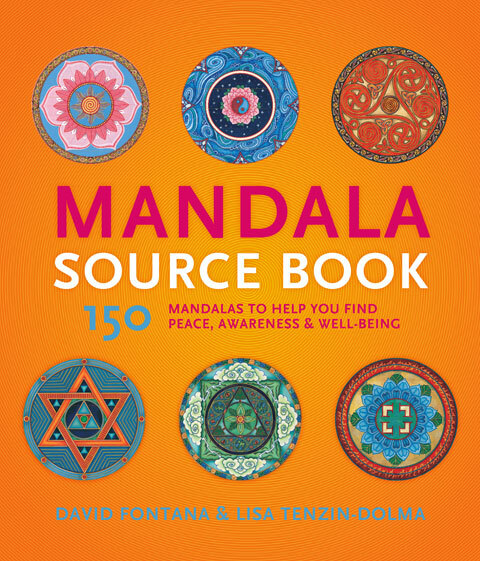 Step-by-step guidelines for each mandala make this book ideal for those new to meditation as well as experienced meditators. Some are based on traditional Tibetan mandalas, while others are inspired by nature, the night sky, mythology, weather, or architecture. All are accessible to those who are meditating for the first time. The book is divided into four distinct sections: Beginning Mandala Meditation; Healing Mandalas; Natural Mandalas; and Other Mandalas. There is also a helpful Index of Symbols at the back of the book for quick reference. 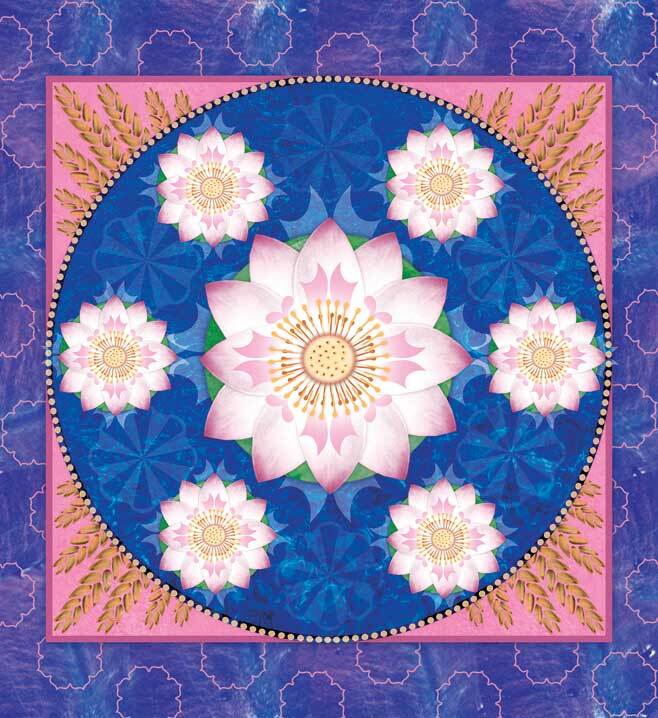 Each beautifully illustrated mandala is accompanied by a guided meditation that explores the symbolism of the design, making even the more elaborate patterns straightforward to use and enjoy. An authoritative introduction looks at the history of the mandalas, and outlines the various ways in which they can be used in your meditative practice. Including 112 step-by-step meditations to guide you on your journey of inner transformation, as well as inspiring quotations, each image offers a refuge where you can come to recharge and reconnect with your essential self. The late professor David Fontana, was a fellow of the British Psychological Society, and his many books, which include The Meditator’s Handbook, Learn to Meditate and The Secret Language of Dreams, have been translated into more than 25 languages.